All of you who are reading this, you should know that you have weathered so many storms, bent through them all, and are still here; you are strong, and I pray this strength remains with you forever. 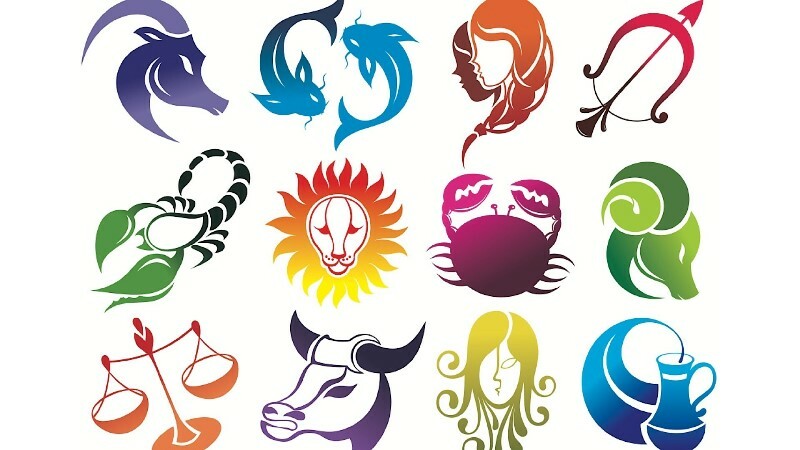 Having said that, the stars force me to also tell you this that there are some zodiac signs who were made that way; who were made mentally strong. Being emotionally strong does not mean that you do not have emotional issues; everyone has demons that they are fighting. What I mean is, you can walk through hell with a smile. And the stars want to take credit for that! Let us see if there is any truth in their claims. Today we will tell you about the signs that are likely to chant a mantra to themselves every single day, before they wear their armor like a warrior. Oh, what’s that mantra again? “I am unbreakable”! 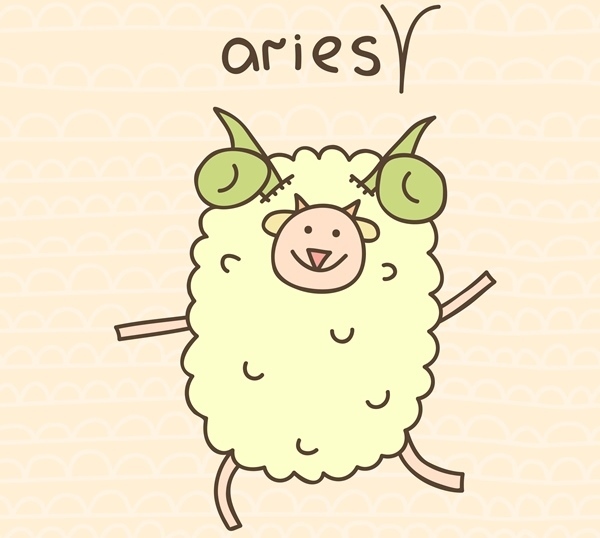 An Aries will never do anything they aren’t fully convinced about. 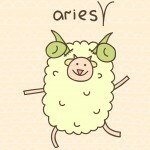 There is no coincidence in an Aries’ action. Your idea of self-love is order narcissism, at times. You have a tendency to put your needs over everyone else’s. Also, since you are a little stubborn, which is both a good and a bad thing, depending on the situation, you never take no for an answer. You are not a people pleaser; you will not do something just to make the other person happy. You will do it because you want to. You are not afraid of conflict. If you believe in something, you are going ahead with your plan. You know life is too precious and pretty short to fill it with unnecessary and boring things! 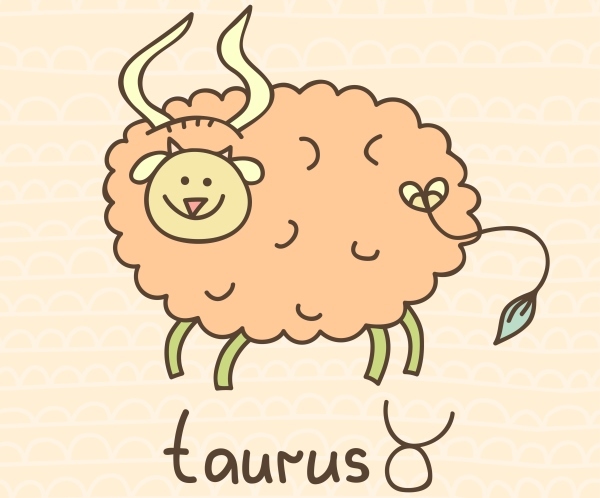 If you have found an entry into a Taurus’ life, then consider yourself really blessed. They don’t allow people into their “Club of Elites” that easily. Also, if you are still struggling for an access, here’s the golden key to it: Religiously devote yourself to them! Also, these people are mostly the ones who will break you, because to them, offence is the best defense. Can’t blame them, it is a pretty good survival strategy. 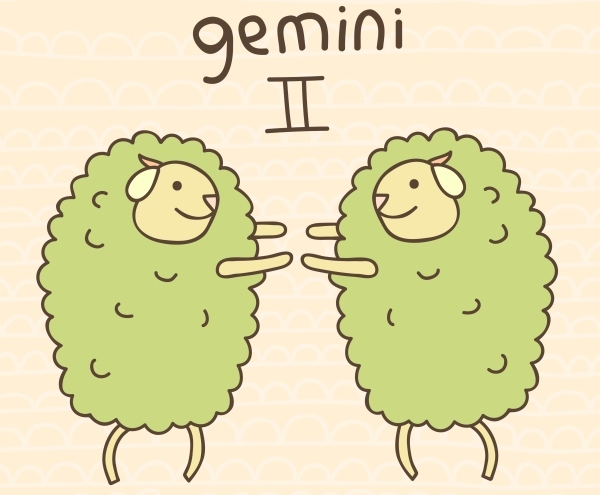 A Gemini does not allow others to affect their mood (something Scorpios can surely learn from them twins!). 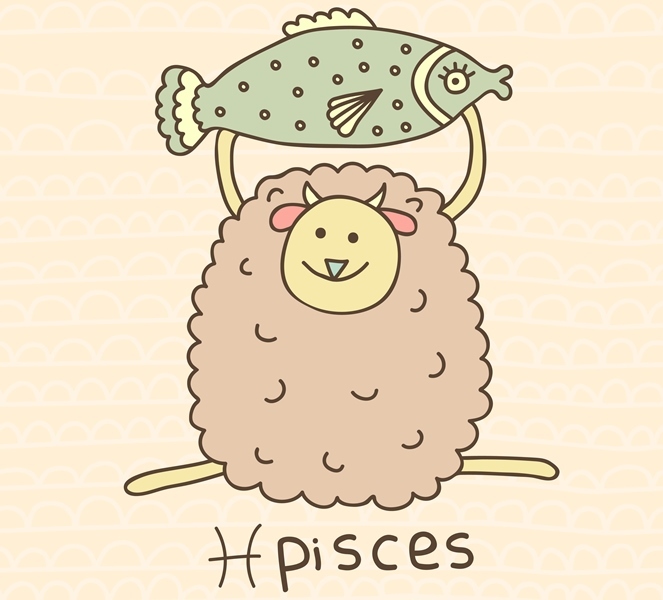 When a Gemini is super happy, he or she is likely to meet at least a dozen *ssh*les who will try to dampen their mood. However, none of this is going to make them gloomy. They own their happiness, and they own it right. Also, a Gemini is very choosy of who they allow in their life. They try to keep their nearest circle jerk-free. Actually, they might go to any lengths to keep things that way, and so, might appear a little too honest, opinionated and shrewd at times. Yes, that’s all an act to keep you away! 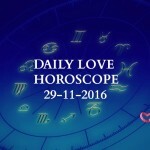 This zodiac sign carries a broken heart in their chest, and yet, no one, not even the people closest to them, are aware of this. They are hurt, and still, they are hopeful in love and in life. They like to focus on the good in people; they believe that, at the end of the day, people are good. 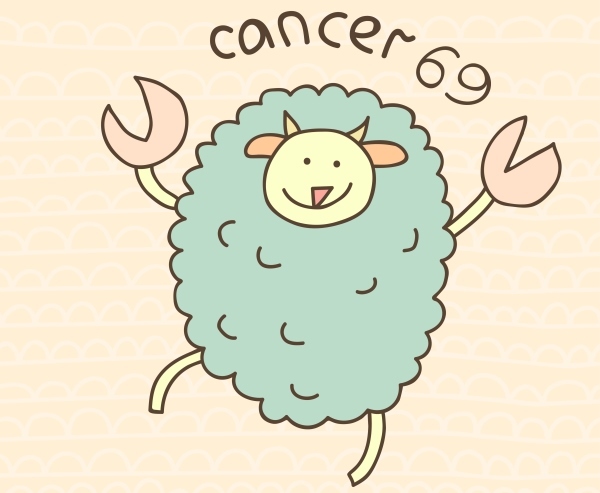 Cancer believes in the power and the magic of love. They trust, not blindly, but with the understanding that there is a high probability their heart will be broken again. But that will not dissuade them from falling in love one more time. They will mend their hearts, and be ready to place it in someone else’s hand. 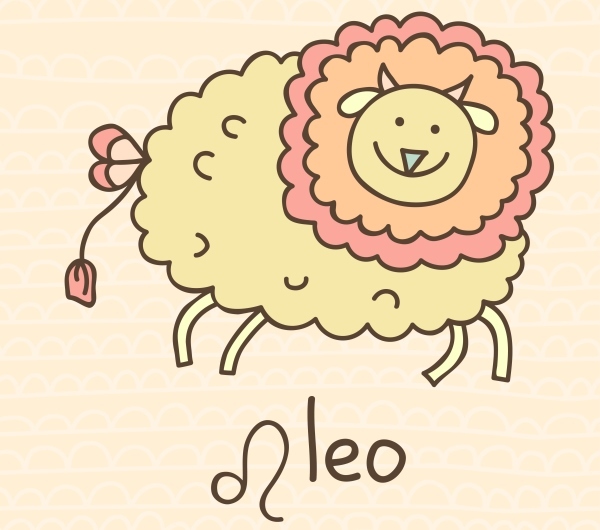 A very generous soul, the Leo, always wants to return the love that it has received. It’s not a surprise that most philanthropists or community workers are Leos. The altruism that Leo advances to the world, is not because they think they will receive something in return; they are noble and self-sacrificing because they are that way. Simple. They feel good when they give. 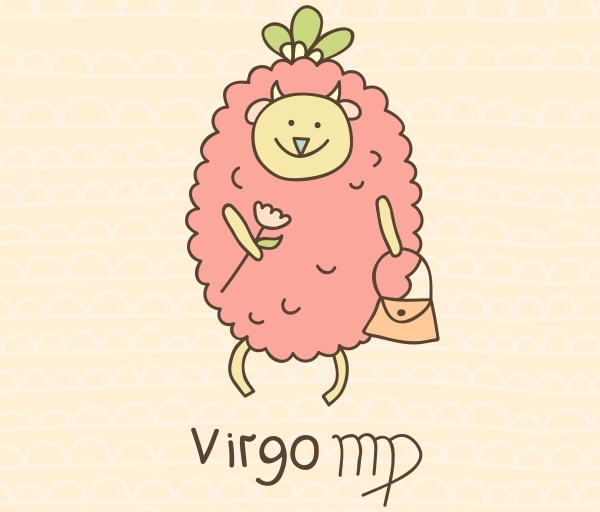 The Virgo does not back down. They will also never slow down their growth for someone, no matter who that person is. Some might call them selfish, but they are too involved in their work to care. They love themselves; more than love, they take care of themselves, just the way they take care of others. Though they believe in growth, they are not going crazy on the speed. They want to enjoy every moment of the process. They want to watch the sunset, and listen to the birds that are chirping. They believe in quality and not quantity. 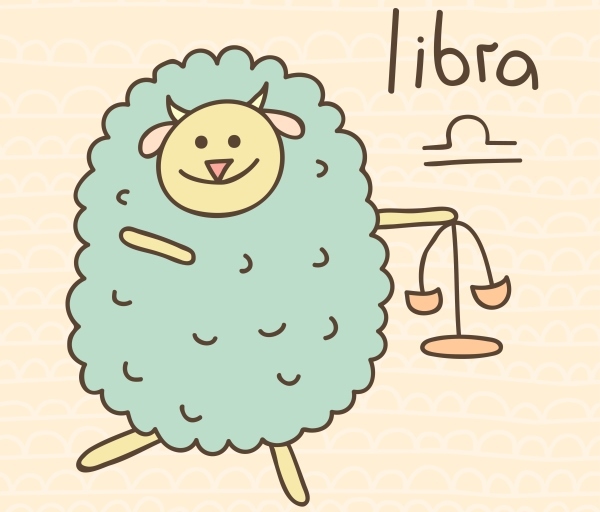 For a Libra, happiness is a choice, a choice that they will always make. They appreciate their life a lot, and if they think you don’t, it isn’t very hard for them to cut you off. Whenever they are unhappy, they force their body and mind to feel happy, and soon they actually start feeling happy. I don’t know how that works; ask a Libra! 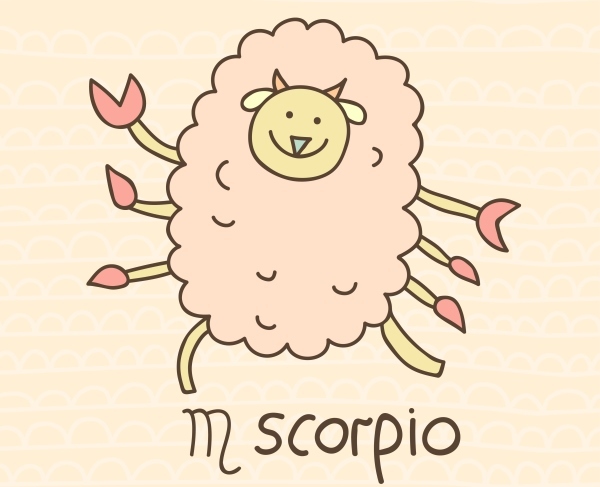 Endowed with a healthy ego, the Scorpio believes in the power they carry in them, and they think it is their responsibility to do achieve something great. As a result, they spend a lot of time deciding their every move., every strategy. These folks are strong, even unbreakable, you might say. The only chink in their armor is that once they get attached to someone, they trust them completely, and more than often regret that. The Sag does not conform to someone else’s idea of greatness. They are mostly likely to follow the unconventional path. 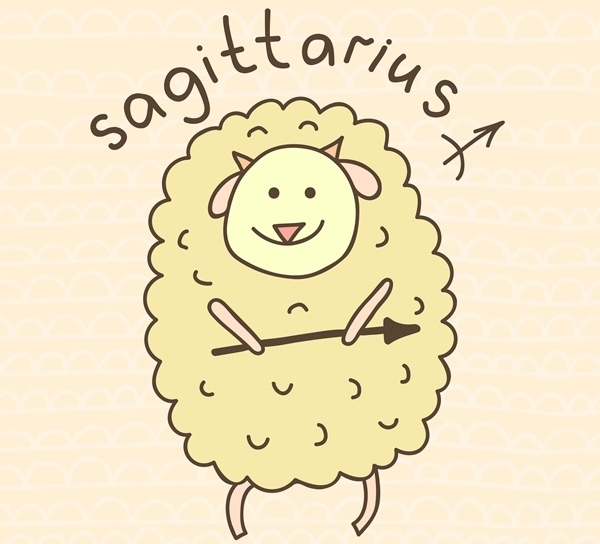 Many people find them and their way weird, but the Sagittarius is too immersed in climbing a new peak to lend his or her ears. 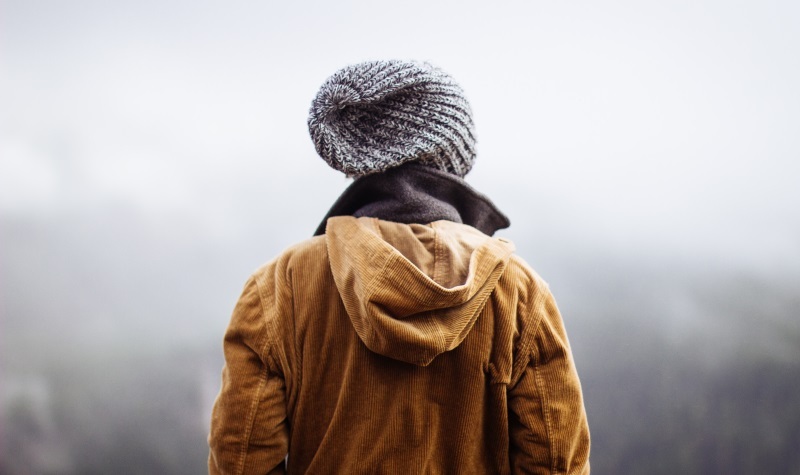 Only a few people appreciate a Sag’s uniqueness, and that gives them strength to walk on their, often lonely, paths. This is the excited group. Every morning they wake up they want to do something that will leave a mark. They are full of energy and enthusiasm. Life is an adventure for them, that too a thrilling one. They are not willing to waste a single moment on something that will not add value to their or other people’s lives. When they are able to make a difference, they feel stronger than before, and take up something more challenging. 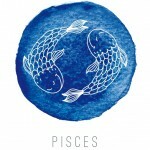 When the Aquarius develop a passion, they protect it with all their heart and power. It is not your business to know why they are so zealous about something that to you in unimportant. They don’t care; they have vision, and they are going to risk everything, if need be, to turn it into a reality. 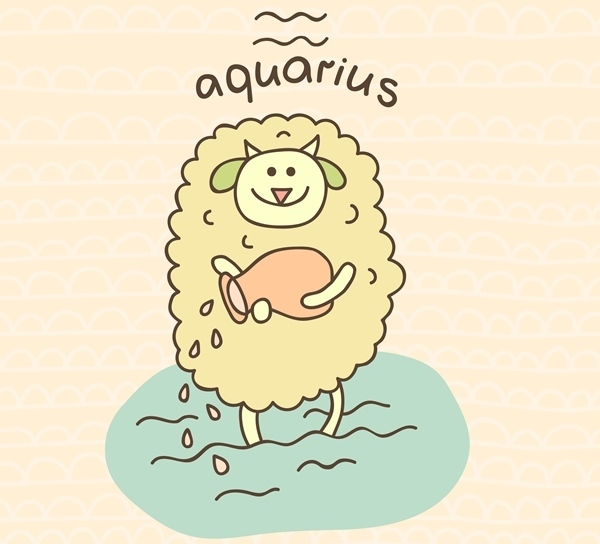 The Aquarius are big risk-takers, and even if a venture backed by them fails, they will take full responsibility. Pretty ballsy, eh? The Fish holds no grudges. They forgive and forget people and give them second chances without a second thought. 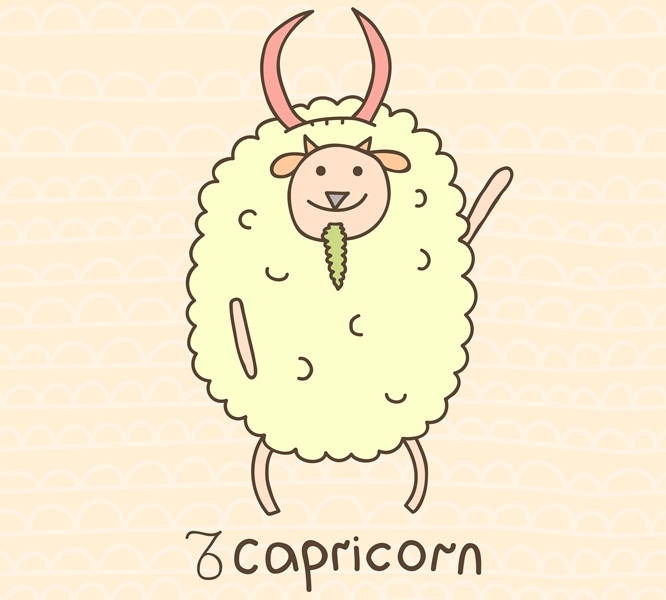 Unlike the Aries and the Scorpios, they do not carry a tally of rights and wrongs that people did to them. Revenge isn’t something they pursue or even have it as a backup plan that they might need at some point in life. If you break their heart, they will immediately start repairing the damage that you have done instead of plotting how to break your bones. 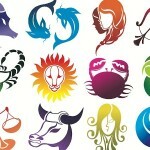 That is a wrap on today’s post on: I am unbreakable; Zodiac signs that are likely to say that. Did you find this useful? Let us know in the comment section below. 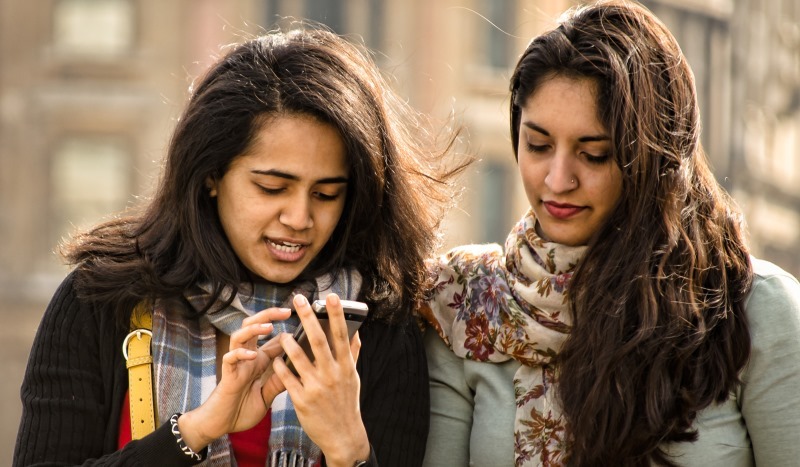 If you have any recommendations of your own, then do share them with us! 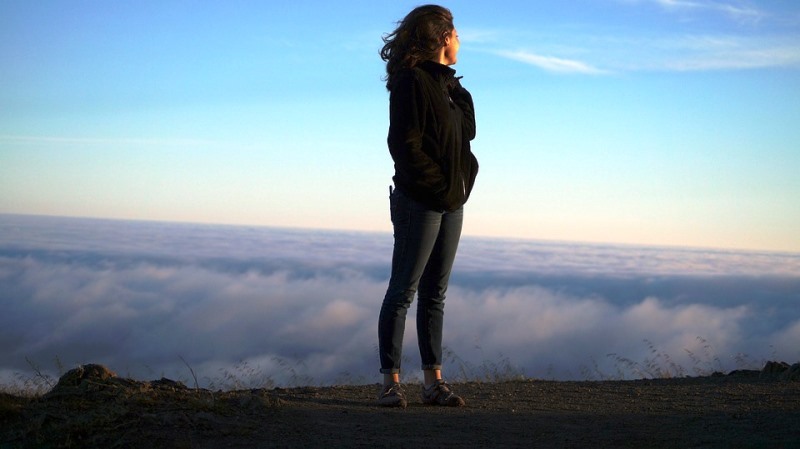 Today we will tell you about the signs that are likely to chant a mantra, I am unbreakable, to themselves before wearing their armor like a warrior.